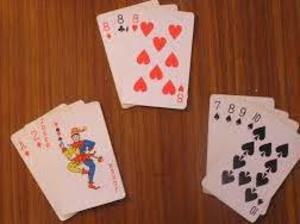 Is playing rummy one of your pressing hobbies? But like others the busy schedule is becoming the biggest obstacle in this. Fret not as we at erummy.in will give you a chance to do this wherever you want on the go. Visit us today and play rummy online with players from all over India except from the States of Odisha and Assam round the clock. No need for any physical cards or partners of your recreational club. Just log in and get started.